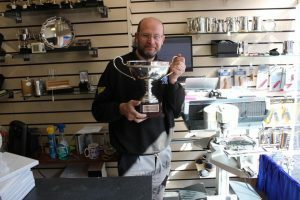 We can supply and engrave new trophies as well as re engrave your existing trophies. All our engraving is done using state of the art computerised machinery, so you can be assured of the highest possible quality. We can also offer choices of engraving fonts and customised logos. P&R Locksmiths, are a family run business that has been trading since 2002. 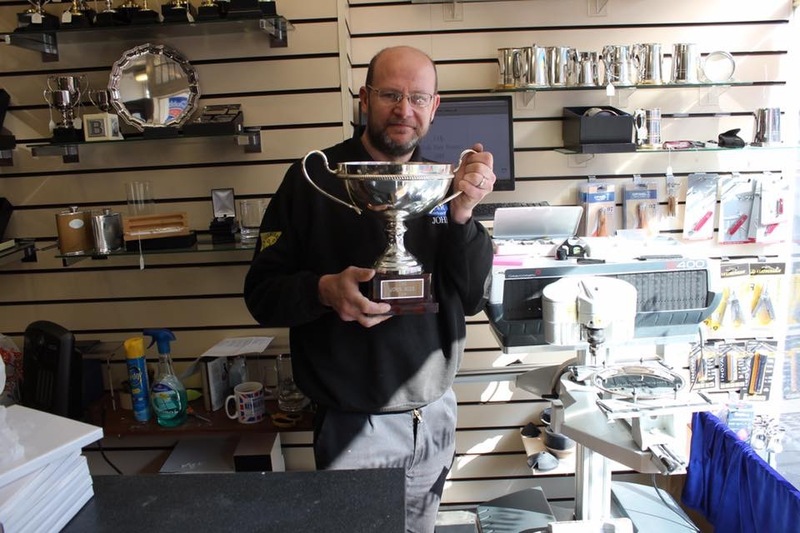 We currently supply and engrave trophies for lots of local clubs, schools and businesses. We pride ourselves on service and no job is too big or small. For orAs all of our engraving is carried out in house, we have a very quick turn around and in many occasions can provide a same day engraving service. All your trophies and gifts supplied and engraved! Call us on 01394 388131 or visit us at 1c, The Thoroughfare, Woodbridge.